A couple weeks ago I tried an experiment. 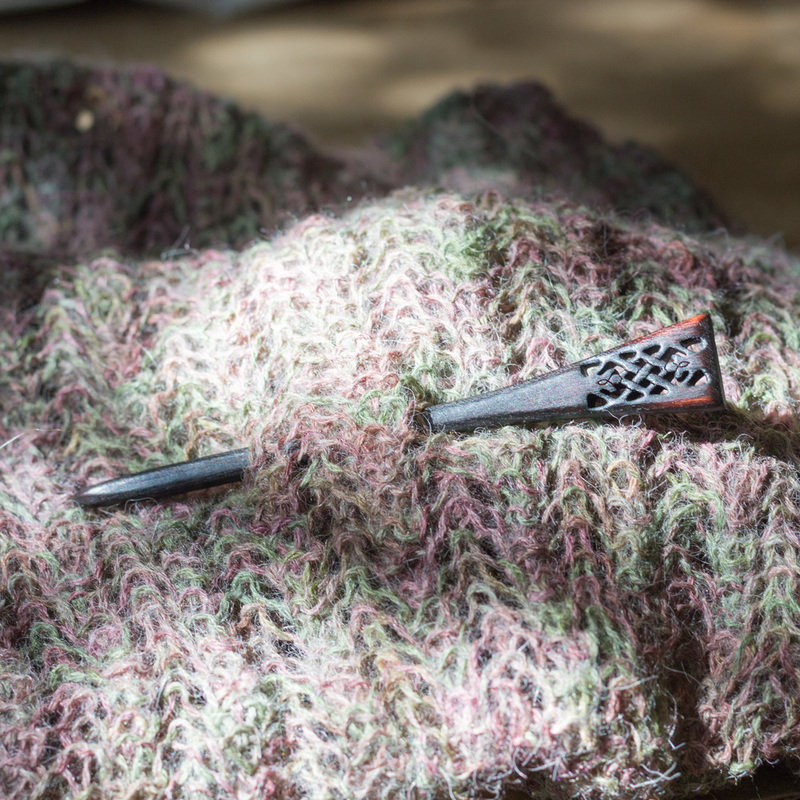 I burned some shawl pins before completely finishing them. The result, in my opinion, is GORGEOUS. As of today they are available in my online store as an option in the regular shawl pin section AND it has inspired me to host my first ever Instagram giveaway. If you want to get in on the action, follow me @ideasinwood.